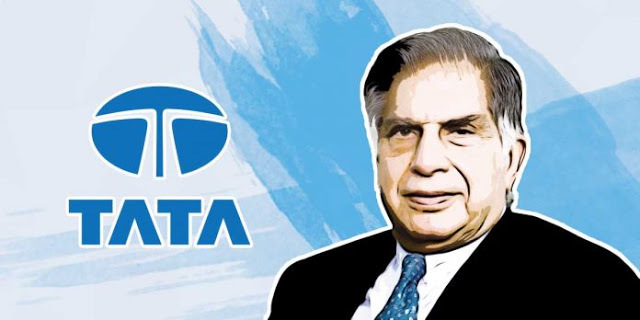 Full name of Ratan Tata is Ratan Naval Tata. He is an Indian industrialist, Investor. He is the former chairman of Tata Sons and Tata Group. He also donates the found to charitable work. He also buys two reputed automobile brand name as Range Rover and Jaguar. He has also worked for India. He gives his 100 percent to India economy. I don't believe in taking right decisions. I take decisions and then make them right. Ratan Tata was born in Mumbai, India on 28 December 1937. His father name is Naval Tata. 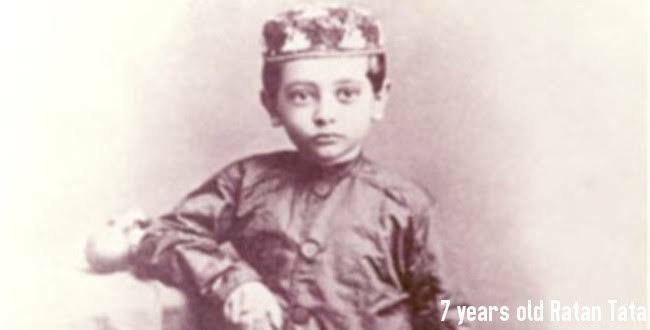 He has adapted by sir Ratanji Tata from J. N. Petit Parsi Orphanage. He is schooling both Mumbai and Shimla. He is very good at school. He has studied at Cathedral and John Connon School, Mumbai and Bishop Cotton School, Shimla. and use them to build a monument"
Harvard Business School for advanced management program in 1975. 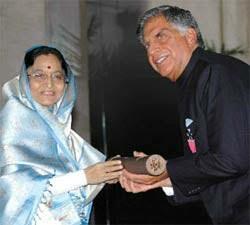 He has retired at the age of 44year from the Tata group on 28 December 2012. He has no family. He is not married. He has won Business for peace award from Business for peace foundation in 2010. He has won Bussiness Leader Of The year from the Asian award in 2010. He has won Legend in Leadership Award by Yale University in 2010. He has won Honorary Doctor of Law by the University of Cambridge in 2009. He has won Life Time Contribution Award in Engineering from Indian national academy of engineering in 2008. He has won inspired Leadership awards by The performance theatre in 2008. He has won Padma Bhushan in 2000. He has won plasma Vibhushan in 2008.